Click here to download a PDF on this product. Why walk when you can ride? 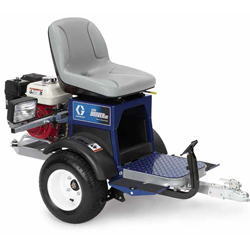 Graco offers two high performance LineDriver attachments to connect to your LineLazer striper to double your striping productivity. 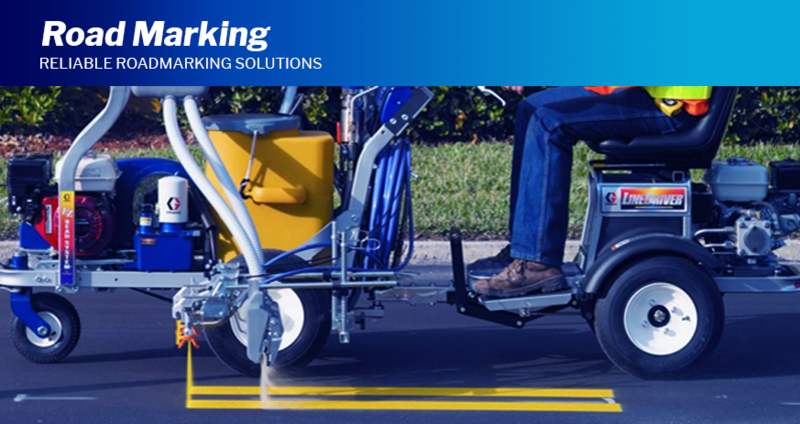 The LineDriver and LineDriver HD attachments provide the most innovative, user-friendly ride-on systems for the professional striping contractor. Search for a product in the fields below. Top-quality protective coating applicators, marine coatings, spray guns, air tools and more. If it’s a liquid of light to heavy viscosity and you need to move, measure or control its flow – give W A Stroud a call. Services workshop, demonstration and training facilities, distribution warehouse, trade showroom, marketing and administration. Services workshop, demonstration and training facilities, warehouse and trade showroom. Services workshop, warehouse and trade showroom.